Thank you for supporting the Chestnut Hill Community Association. We are looking forward to seeing you at the Gala. No need to print a ticket we will have your name on our registration list when you arrive. Complimentary parking in the Chestnut Hill Hospital garage is included. Free valet parking is also available. Please consider bringing art supplies to donate to the Jenks Academy for the Arts and Sciences to enrich the education of local students. $10 per Ticket Must be present to win. $50 Gift Certificate donated by the Chestnut Hill Cheese Shop. 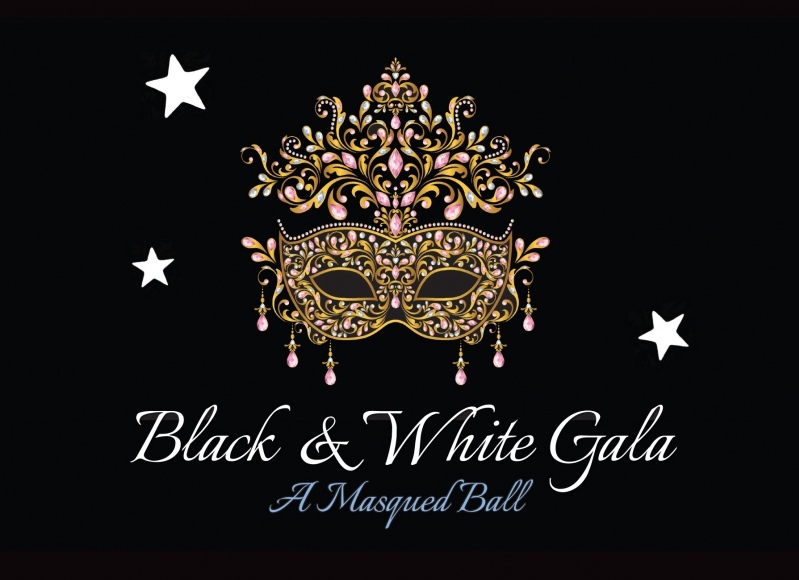 Join in the fun and wear your favorite masque to the Gala! Masques are optional, and we will also have simple ($5) and grand ($10) masques for sale at our check-in table.